When it comes to people programs, community support, and quality of life, there’s one organization on base that handles it all – the 377th Force Support Squadron. • Force Development – all education, training, professional development and professional military education. • Manpower and Personnel – manpower, civilian personnel, military personnel and non-appropriated fund employees. • Airmen and Family Services – airman and family readiness center, child development center, family child care and youth programs. • Sustainment Services – food operations, clubs, lodging, and fitness and sports. • Community Services – golf course, outdoor recreation, ITT, auto shop, and aero club. 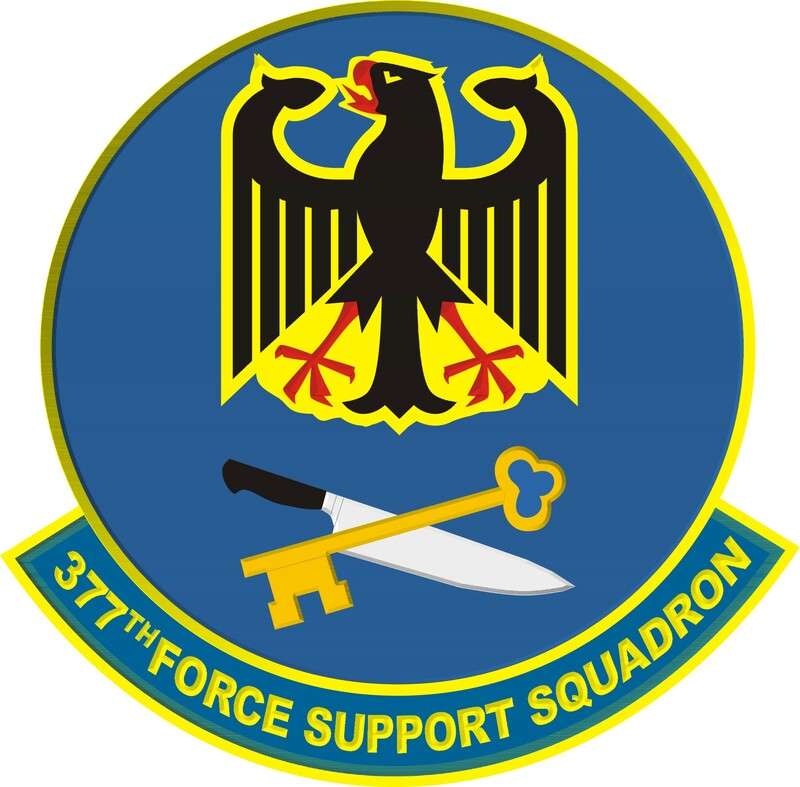 The 377th FSS command section is located in Bldg 20350. Bottom line – One thing remains the same for the 377th Force Support Squadron; the dedicated professionals continue to provide the best support possible to our Team Kirtland customers.